I found that the “Super Retina display” on the Xs looks the same as my X’s screen. Apple claims a 60% greater dynamic range, but I honestly can’t tell the difference, except that it looks slightly warmer than the display on the X. The new A12 Bionic chip found in the Xs, with a dedicated “Neural Engine”, is said to be 50% faster than last year’s chip. As impressive as that sounds, what the average consumer should know is that it’s blazingly fast. I opened every app on my phone to see if I could slow it down, or to try to get lag when switching between apps and general use, but it didn’t take any strain at all. I then went into my photo gallery, which has over 17 000 photos – carried over from iCloud – and scrolled through and edited some images. It didn’t struggle once. I also ran a side-by-side comparison to launch apps simultaneously between my X and the Xs review unit, and the latter was always noticeably quicker. The efficiency on the chip has also improved the camera app significantly. You can take shots continuously on “burst” mode and it never stutters, while displaying “smart HDR” results in real-time before the shot is captured works flawlessly. 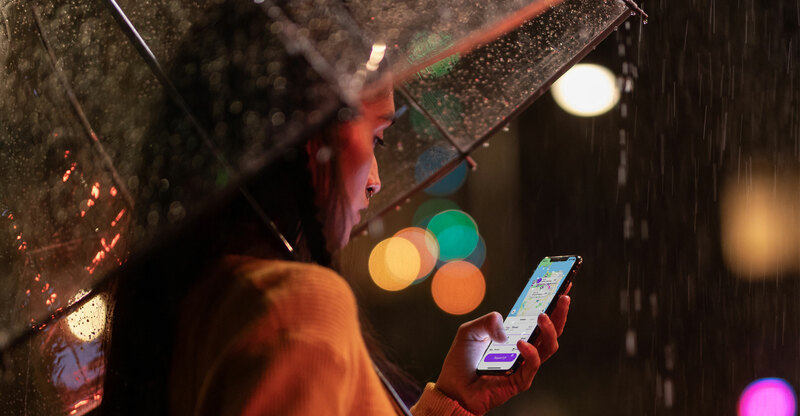 The new model has the same dual 12-megapixel lens as before, but its larger sensor allows more light in for better low-light images that are visibly less grainy and have better overall colour. Anyone who believes more megapixels equals better camera should take a look at images from the X and Xs. The most impressive feature of the camera is “smart HDR”. When tested against the X, images were no longer under- or overexposed, especially when there was light in the background; the results on the Xs are incredible. But perhaps it works a little too well, because when you’re using the 7-megapixel front-facing camera, it looks like it has a built-in “beauty mode”. My selfies looked a tad airbrushed, something I’ve become accustomed to Android cameras, whereas Apple ones have always been the most real, showing every freckle. The improved bokeh in portrait mode is good for objects, but I find it struggles a bit with my dark hair; and cranking an image all the way down to f1.4 looks unnatural. Battery life on the Xs feels similar to the X, and lasts a full day; if you’re expecting anything beyond that, tough luck. iOS 12 has, however, introduced a better battery management system that allows you to monitor its health, and provides a status on the capacity. You can also monitor which app uses the most battery, and along with Screen Time, limit resource-intensive apps (read: social media) to make it last longer. 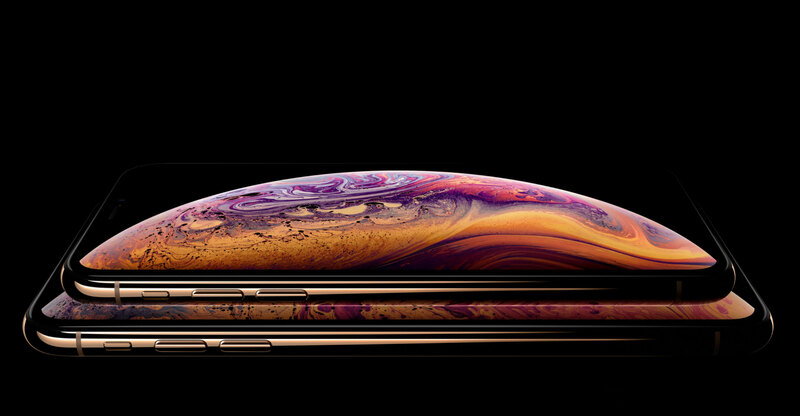 The iPhone Xs is the expected update to the X, which makes it an improved handset. But it is clearly aimed at those looking to upgrade from an iPhone 7 or older model. The price is still a sore point – the 64GB variant comes in at R21 999, with the 512GB going all the way up to R29 999. MTN and Telkom contracts start at R999 over 24 months, and an FNB payment plan over 37 months is R689/month.